A 2014 United States Department of Justice (DOJ) report says more than one-third of all female homicides in the US are committed by a husband, an ex-husband, or a jilted lover. Homicide by a man she had once been intimate with is the likely story for each of the following ten missing women. On the night of June 7, 1997, Lori Bova and her husband dined with her sister until about 10:30 p.m. at Lakewood's Red Lobster. It was the last time anyone but Lori's husband would see her alive. According to Lori's husband, he and Lori had gotten into an argument upon returning to their New York Avenue home. He claimed Lori stepped outside to smoke a cigarette around 2:00 a.m. and said she was going for a walk. Lori never came home. Her mother searched for her lost daughter until her death in 2010, now her father continues the search alone. Lori's husband continues to be uncooperative with police from his new home in North Carolina. When a sixteen year-old Annette Carver married Felix Vail, Jr., she was clueless his first wife died under suspicious circumstances and a girlfriend had vanished without a trace. 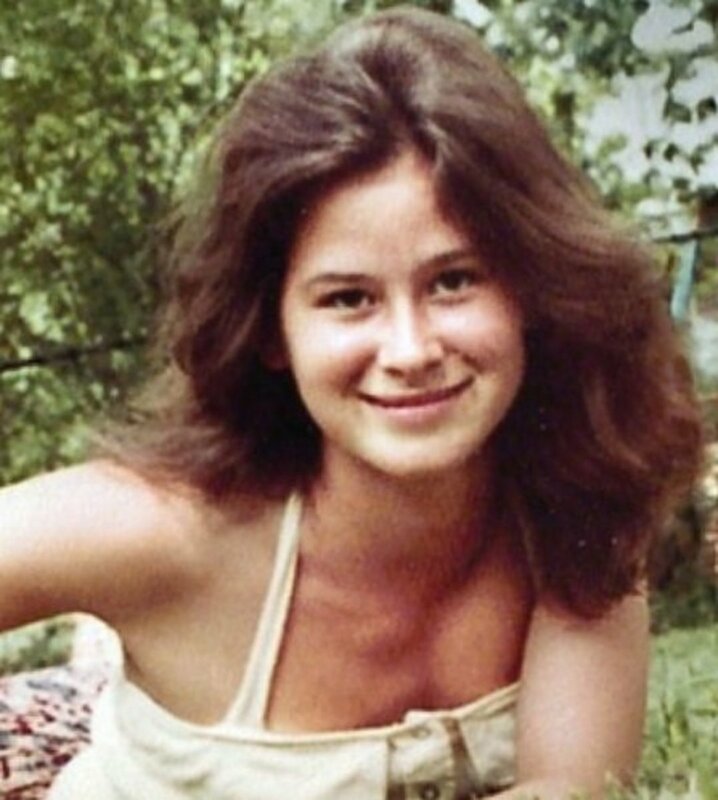 Fast forward to October 22, 1984: the day an eighteen year-old Annette's mother reports her missing. The last time her family had seen Annette was October 5. When Rose, Annette's mother, tried to reach her daughter, she was told Felix had told neighbors her daughter had gone to visit friends in Denver, Colorado. Later he claimed she had run away to Mexico, wishing to forget everyone she knew. Later Felix elaborated on the latter story by saying he dropped Annette off at a Trailways station in St. Louis but there is not, nor has there ever been, anything other than a Greyhound station. Although detectives didn't believe Felix's stories about Annette's absence, there was, unfortunately, nothing they could do. There simply wasn't any evidence of a crime. However, thanks to the efforts of an investigative reporter in 2012, a new look was taken into the strange occurrences with the women in Felix's life. As a result, Felix was convicted of the murder of his first wife, Mary Vail, in 2016 and sentenced to life in prison. Anita was last seen by neighbors at the Churchill Apartment complex on August 13, 2003 as she was leaving following a heated argument with her husband, Robert Richardson, Jr. She never returned home. Robert was too vague in his response to Anita's family when they asked about Anita's whereabouts. He kept insisting Anita had left him. Finally, on October 10, 2003, Anita's sister reported her missing. They told police about neighbors witnessing Anita driving off in her teal green 1994 Ford Mustang on that August day. Almost immediately the car was recovered. The car was being driven by Robert's sister in St. Mary's, Georgia. 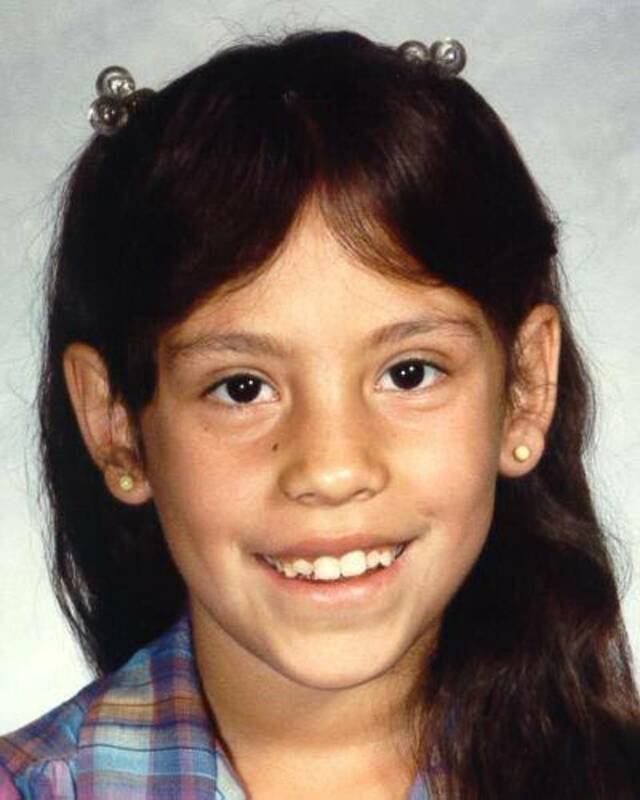 This discovery upgraded Anita's case from missing person to possible homicide. Since his last contact with police about his wife's disappearance, Robert Richardson was evicted from the apartment he shared with Anita. His current whereabouts are unknown. Six months before Dorothy Caylor disappeared, her husband Jule had proposed to one of his co-workers and they had even purchased wedding rings. 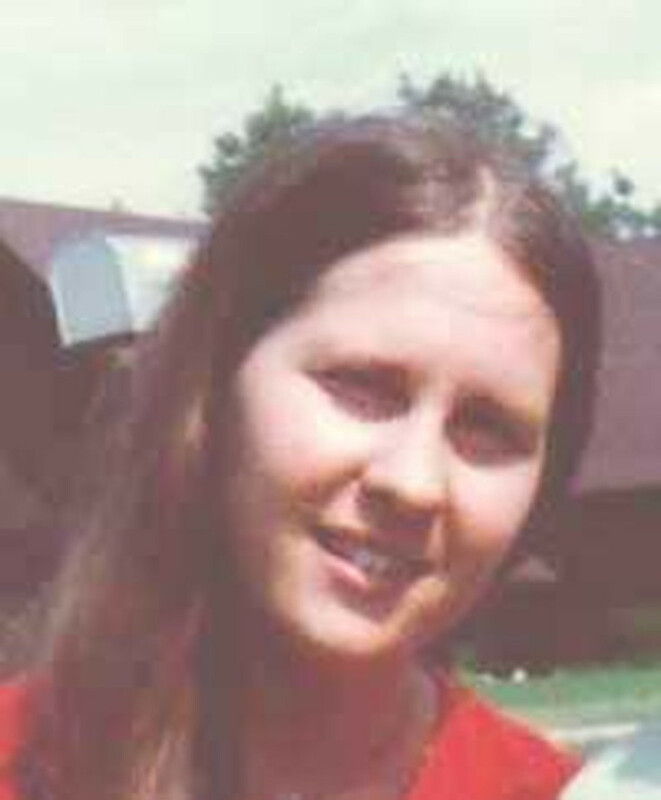 This was just one of the jaw-dropping facts about Jule Caylor that were exposed when Dorothy vanished without a trace on June 12, 1985. It was on that June day, Jule claimed he dropped his wife off at the Bay Area Rapid Transit (BART) station to go on an overnight visit with a friend. Dorothy's husband said she was carrying her overnight bag and a teal leather purse. The next day, Jule told a story about working in San Francisco and when he returned, he found Dorothy's car parked next to his at the BART station. Her purse and billfold containing cash was lying on the seat of the car. When Jule finally reported Dorothy's disappearance five days after she went missing, he told detectives about finding her car at the station and how he had moved it to keep her from getting a parking ticket. He had done it one additional time for the same reason. Two weeks after making the report, Jule moved to Utah for a new job. When the couple's Pleasant Hill home went up for rent, it was learned Jules had signed a contract with the rental management agency five days before he claimed Dorothy left to visit a friend. Jule never had Dorothy declared dead but he did attempt to divorce her when he retired. He filed on the grounds of desertion. 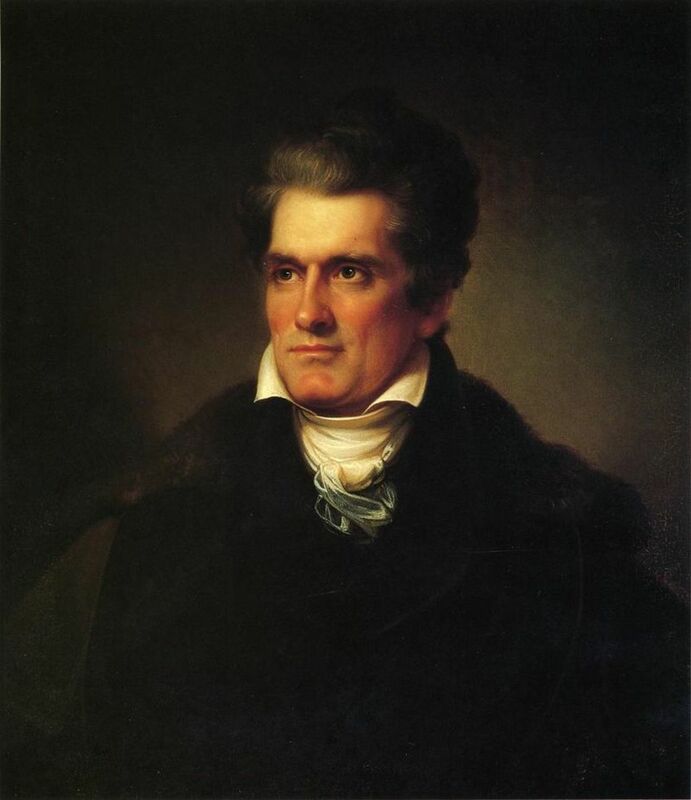 Initially, Jule was granted everything by default; however, when Dorothy's sister learned about the divorce, she filed as a third party to set aside the divorce based on the grounds her sister was likely deceased thus there was no marriage to dissolve but rather an estate to settle. The judge agreed, appointing Dorothy's sister as executor of the estate but no further action has been taken as of this writing, pending the criminal investigation. Cory spent the better part of January 27, 1999, at Barksdale Air Force Base in Bossier City discussing a child custody hearing schedule to take place the next day, against her ex-husband Senior Airman Jesse Gay. When it was over, she called her mother in Shreveport and told her she was picking up her daughter from daycare and then coming to her parents' home. She never picked up her daughter nor did she arrive at her parents as planned. Shortly after Cory was reported missing, her 1994 Ford Probe was found abandoned at the Stoner Avenue boat ramp on the Red River. Her purse and shoes were inside the car but Cory was no where to be found. Jesse McGay was transferred to Osan Air Force Base in Korea from which he deserted, leaving behind a note claiming he had "unfinished business" in the United States. He was apprehended in Dallas, Texas in 1999. Due to lack of evidence, Jesse McGay has not been charged with murdering his wife; he did, however, lose custody of his daughter. Cory's parents are raising the couples daughter. 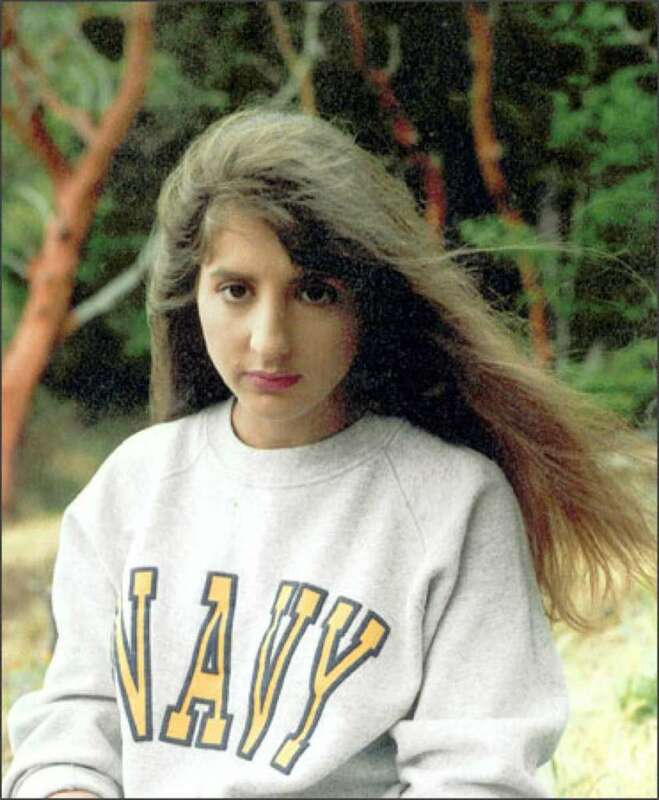 Mary Frances' husband, Derek, told Washington state police the last time he saw his wife was on September 1, 1996. According to him, she had run into an old classmate at Burlington mall and after introductions were made, Derek excused himself to the restroom while his wife and her old friend caught up in the parking lot. Derek said when he returned a short while later, Mary, her dog, and the man were gone. Derek didn't report Mary missing until September 3rd. He told detectives he spent five hours searching the mall for his wife, to no avail. He then claimed he returned the next day to search for again and that is when he saw her dog. The dog was bruised and battered but otherwise okay. Soon after reporting her missing, Derek reported someone was withdrawing money from his and Mary's account using her ATM card but when detectives checked bank surveillance cameras, they saw it was Derek who was withdrawing the funds. Police also learned Derek had already removed Mary from his insurance policies and had attempted to remove her name from vehicle ownership titles so he could sell their vehicles. Derek retired from the military in 1998 and his mental health quickly deteriorated from there. 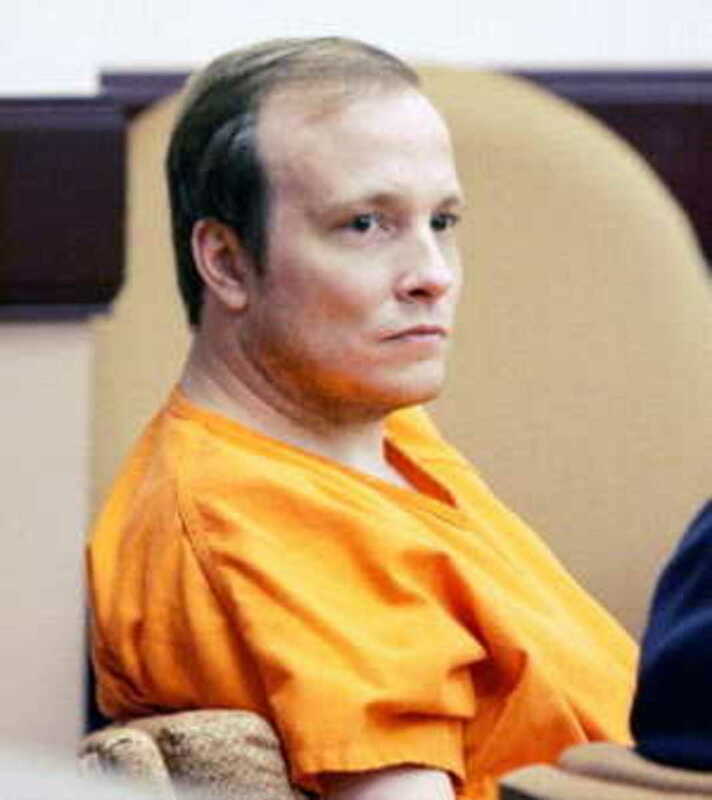 He committed suicide at his parents' Florida home in 2003, seven years to the date his wife disappeared. He left a suicide note that said, among other things, Mary had committed suicide but stated he could not, per her wishes, reveal the location of her body. In November 1985, Bruce Wester was none too happy his ex-wife, Vernette, had been awarded their marital home in Phoenix or that she had been awarded sole custody of their five children. According to friends and her family, including the older Wester children,, Vernette was relieved to be free of the marriage but was still terrified of Bruce. Obviously, with good cause. According to Bruce, Vernette had stopped by his place at 1024 Parkside Road on Thursday, November 22, 1985, while running errands but then she'd left. She never returned. When asked, however, Bruce claimed Vernette had left his home and he had no idea whom she might have met or where she may have gone afterwards. Five days later, her car was found only three blocks from Bruce's Tempe home. Inside the car were Vernette's purse, including her keys. During interviews, friends and family, including the older Wester children, told detectives the 22 year marriage was a violent one and their divorce had been tumultuous. They reported Vernette, although relieved to be free of the marriage, remained terrified of her ex-husband. When he realized he was a suspect, Bruce Wester stopped cooperating with detectives. The case went cold until 2010 when new information resulted in a search warrant for Bruce's Parkside home where Bruce had continued to reside for more than 25 years. What, if anything, the warrant produced is unknown. The couple's children, all now adults, believe their father murdered their mother but understand a lack of sufficient evidence prohibits detectives from charging Bruce with murder. All of them are estranged from him. The day before Robert McCaffrey reported his 36 year-old wife missing, he was caught on a police dash cam whining about his marital problems and being blown off by a girlfriend he had driven four hours to visit while receiving a speeding ticket. Insufficient evidence exists to get a conviction against Robert McCaffrey but in June 2014, the District Attorney charged him with obstruction of justice because of the various stories he told detectives regarding Gayle's disappearance. Robert is currently free on a $100,000 bond. The case is currently pending. Patrick Sweeten's mother had been missing almost six months when he finally convinced his father to file a missing person's report. James Sweeten told detectives he came home from a work conference on January 21, 1998, to find a Peggy's wedding rings and a note stating she was leaving him for a man she had met online. Her son Patrick believes the typewritten note is fake because his mother did not know how to use the internet, had no desire to do so, and didn't even have an email address. He feels certain she wouldn't have been meeting anyone online. Even if she had, it doesn't explain why she left behind all of her personal items and car. It was learned James had filed for divorce three weeks after Peggy was last seen in January. The divorce was granted in April 1998. James remarried in December that same year to a woman he had been secretly seeing at the time of his wife's disappearance. The new Mrs. Sweeten had been married as well and had been granted a divorce from her husband in April 1998. As recent as 2011 police searched the home and property of James and Peggy Sweet, which he now shares with his former mistress, now wife Debra. Although the search resulted in no new evidence, police say James and Debra remain primary suspects in this case. If you have any information regarding the foregoing cases, please contact your local law enforcement agency to be put in touch with the proper authorities. Girl disappears after knock at 3 a.m.